Insomniac celebrates #WeAreTranceFamily by locating trance crews across the country and sharing their unique stories with our community. This week, meet Lost in Trancelation. Trance is a feeling of love—a series of frequencies that unites us—that forms some sort of special bond. It’s the common denominator that brings all walks of life together. It’s our happy place. In 1999, I started a company with a young musician, named Suzy Solar, called Solar Power Music. In 2001, we played an event in Hawaii and met a guy named Robb Blak. He moved to Orlando in 2010 and started Lost in Trancelation, a monthly event dedicated to trance music. People got tired of seeing the same performers over and over, so Suzy and I implemented the concept of a big trance DJ in a small club event: Robb Blak’s Lost in Trancelation. We now had an intimate, up-close and personal space for our favorite international trance artists to come out and play. People from all over the state would drive hours just to attend, which created the most amazing vibes. 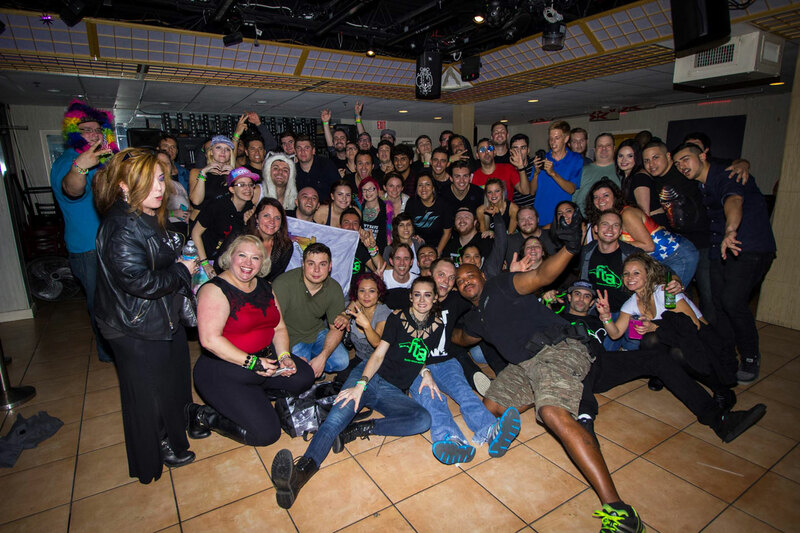 We soon became known as the home for trance families in Florida. Florida is quite large, and people are spread out over a vast area. We also have some dangerous highways, so people traveling hours just to see a show is special. Trance has brought so many of us together from different parts of the state. Many people from our family regularly travel internationally to shows like Dreamstate, Lumi, Boom, etc., which helps add to the global trance community. The friendships made at our parties have developed into lifelong bonds. The Pulse Nightclub shooting happened a few miles from our venue, which devastated our community. After a brief hiatus, we regrouped and shared hugs and tears. The power of trance family proved to be strong, as we are there for each other through the good times and the bad. 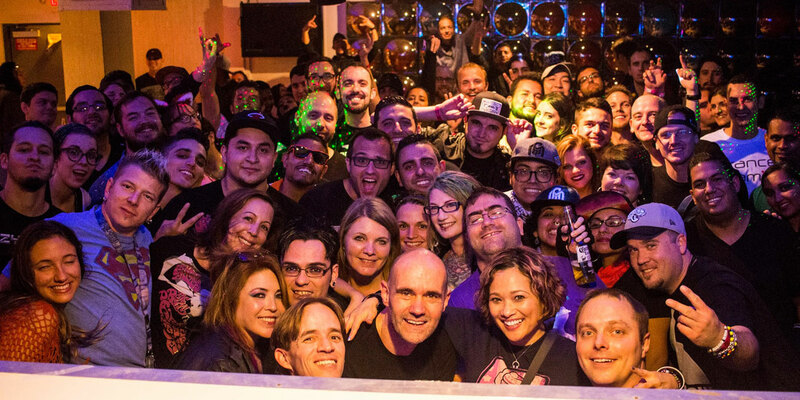 Over the years, our trance family has fought to put Florida trance on the map at a time when there was very little trance being booked at events. Now trance is flourishing, and our family is super appreciative, which brings the best vibes ever. If you would like the chance to celebrate #WeAreTranceFamily with Insomniac, please email osteinbe@gmail.com by Friday, July 6.